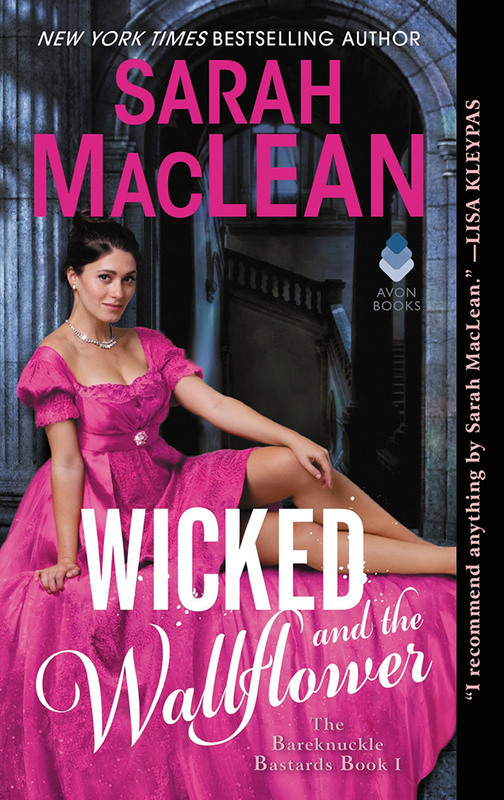 Looking for a good Historical Romance novel to curl up with? 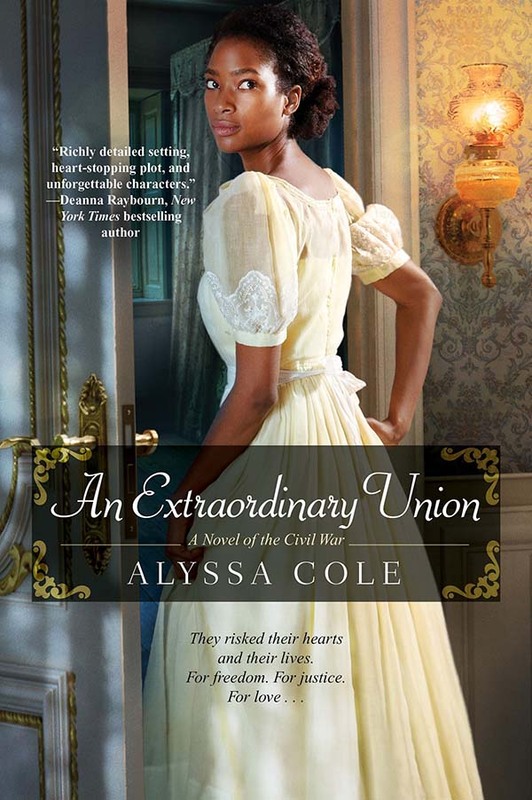 Here’s a look at some of our recommendations for Historical Romance novels, old and new! 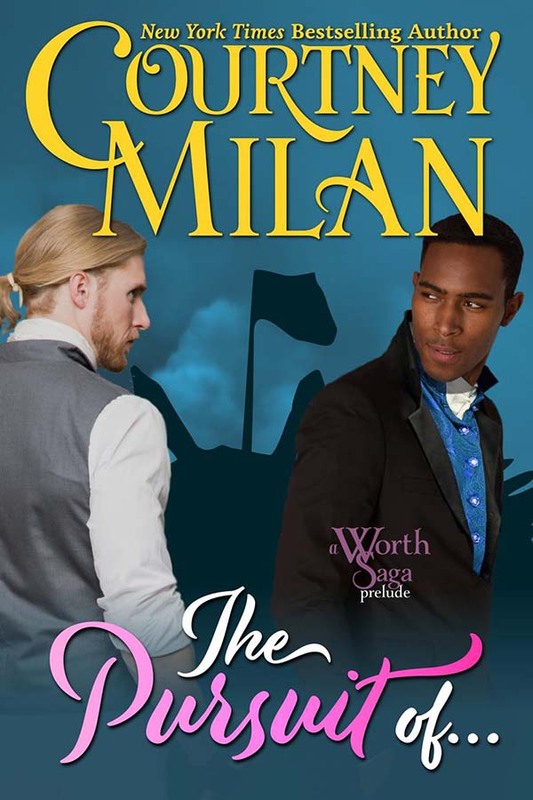 Historical Romance novels are the ultimate escape from reality, taking readers back to a time when everything seemed just a little bit more refined. And who doesn’t need to escape these day? 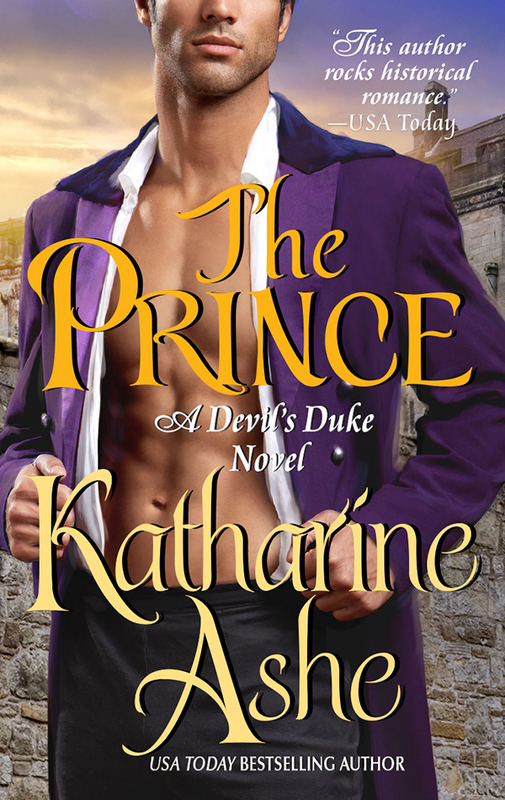 Luckily, we’ve pulled together a list of some of our favorite Historical Romance novels for readers to dive into! 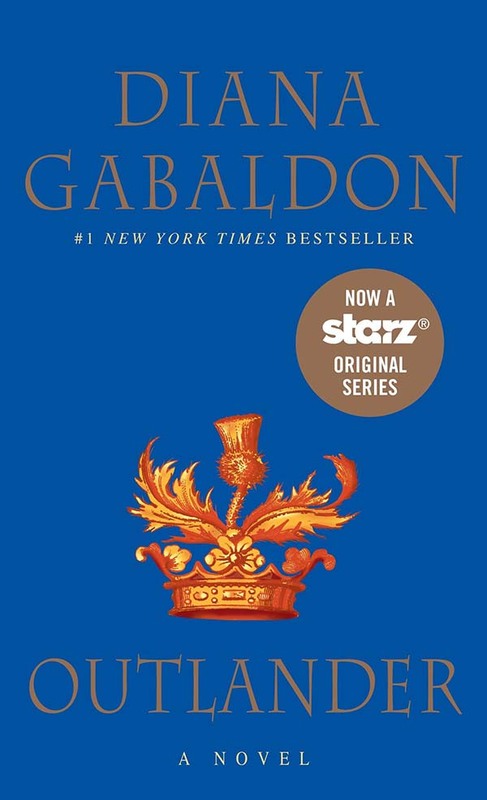 Our list includes books from Ingrid Hahn, Tessa Dare, Sarah MacLean, Sophie Jordan, Joanna Shupe, Kresley Cole, Diana Gabaldon, Courtney Milan, Alyssa Cole, Katharine Ashe, and Lynsay Sands. High in the Pyrenees, a band of mercenaries led by Courtland MacCarrick wages war for General Reynaldo Pascal. When Court turns on the evil general, Pascal orders him killed, but Court narrowly escapes and exacts revenge by kidnapping Pascal’s exquisite Castilian fiancée. Lady Annalía Tristán Llorente despises her towering, barbaric captor almost as much as she does Pascal. 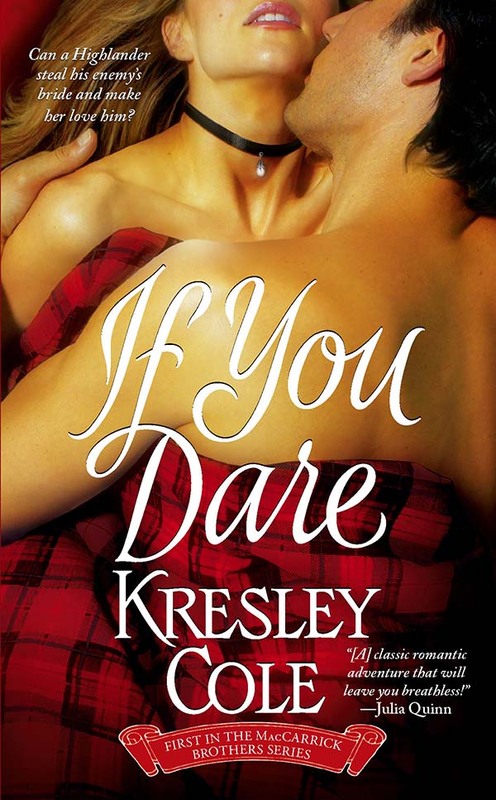 Her inexplicable attraction to the Highlander only fuels her fury. But nothing will stop her from returning to Pascal—for if she doesn’t wed him, she signs her brother’s death warrant, as well as her own. From the moment Court discovers that Anna’s prim façade masks a fiery, brave lass, his heart’s ensnared, and he dares to defy the curse that has shadowed his life—to walk with death or walk alone. But Pascal vows that he’ll hunt the two, never stopping until he’s destroyed them both. What do a Black American soldier, invalided out at Yorktown, and a white British officer who deserted his post have in common? Quite a bit, actually. • They attempted to kill each other the first time they met. • They’re liable to try again at some point in the five-hundred mile journey that they’re inexplicably sharing. • They are not falling in love with each other. • They are… Oh, no. The Pursuit Of… is about a love affair between two men and the Declaration of Independence. It’s a novella of around 38,000 words.